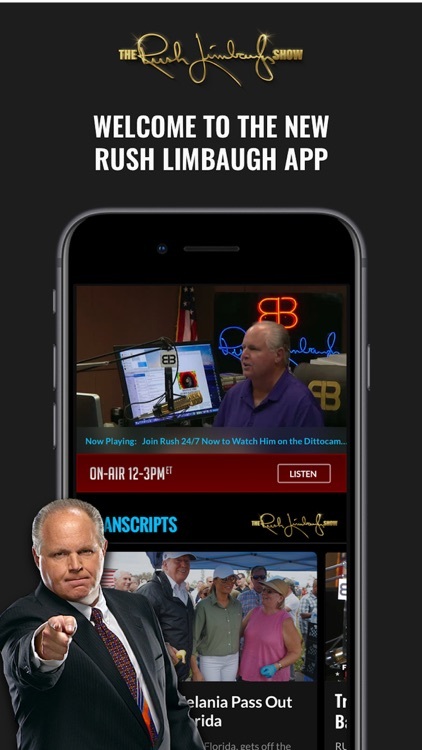 Rush Limbaugh by Premiere Radio Networks, Inc. 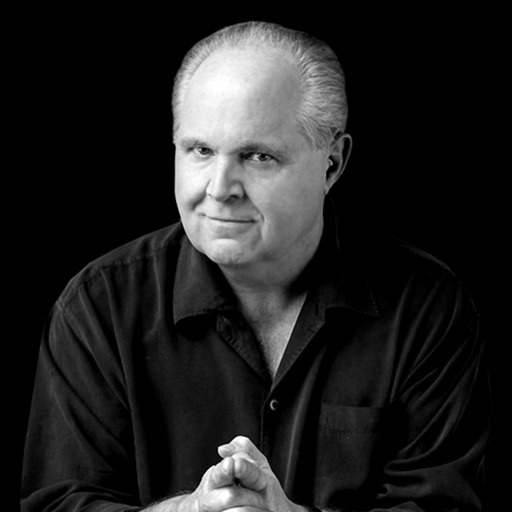 Transcripts: Full records of Rush's segments. Stations: A list of local radio stations where you can tune in to America's Anchorman all across the fruited plain. 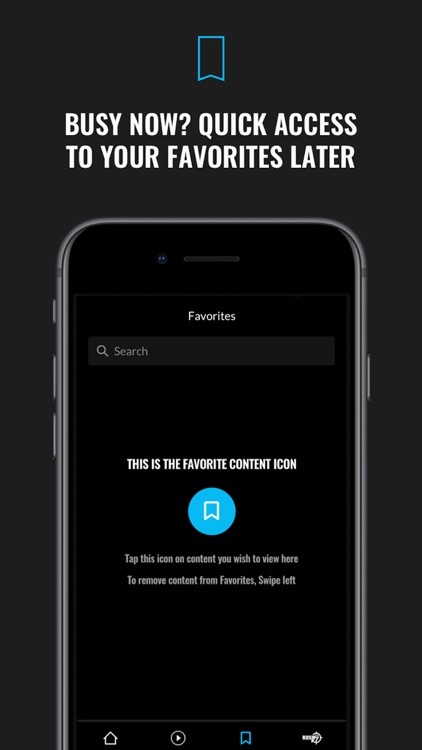 Save Your Favorites! Busy Now? Read it Later! 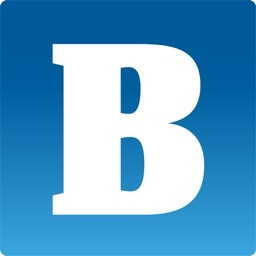 Bookmark content to save it to your personal list. 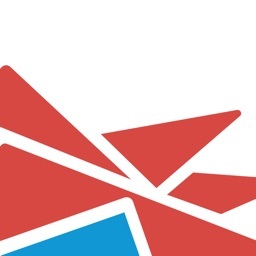 Airplay / Casting: Stream any video content to your TV or device! Podcast Episodes: Stream your favorite episodes and segments on demand, or download to your device to listen offline! Now you can subscribe to Rush 24/7 right through your iTunes Account on your Apple device! If this is your first time signing up, your first month is free! 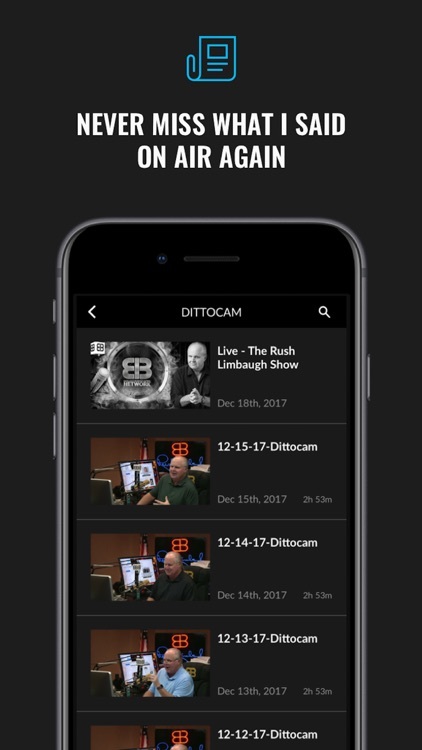 The Dittocam: Peek into Rush's studio and watch him broadcast from behind the Golden EIB Microphone. Show Audio: Listen to the full show or hour-by-hour. 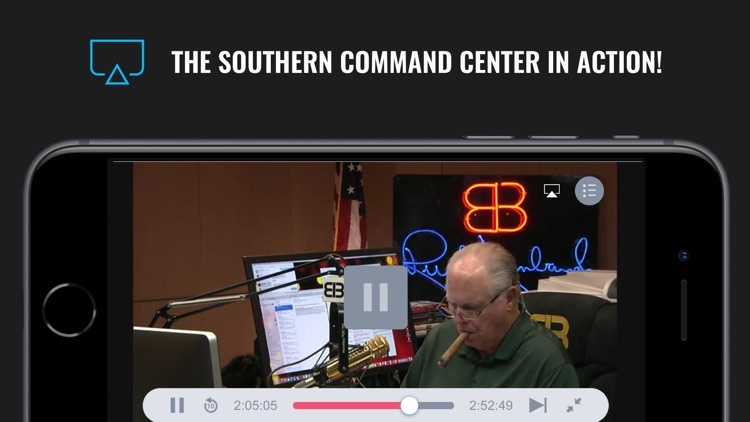 Morning Update Video: Watch Rush deliver his pithy, minute-long updates in high quality, crystal clear video. 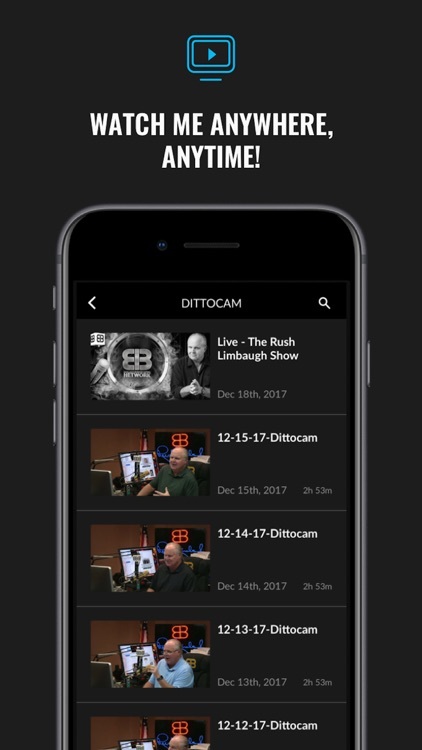 Rush's Broadcast When YOU Want to Hear it: If you miss Rush live, you can listen to the entire broadcast. Plus: The exclusive, super-secret e-mail address! Reach out to the Truth Detector with a few taps of your fingers. Note: Usage of the live stream and on-demand podcast on the cellular networks may result in additional data charges. Please check with your provider for more details. Rush 24/7 Membership is available at a monthly rate of $6.99 or a yearly rate of $49.99 which will be charged to your iTunes Account at confirmation of purchase. 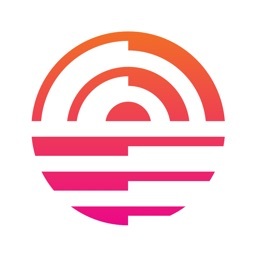 Subscriptions automatically renew unless auto-renew is turned off at least 24-hours before the end of the current period. 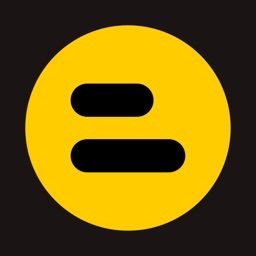 Your account will be charged for renew within 24-hours prior to the end of the current period. You can manage your subscription and auto-renewal settings by going to the Account Settings on your Apple device after publication. Any unused portion of your free trial period will be porfeited when you cancel your subscription. The 'first month free' promotion is only available on your first sign up through Apple iTunes.